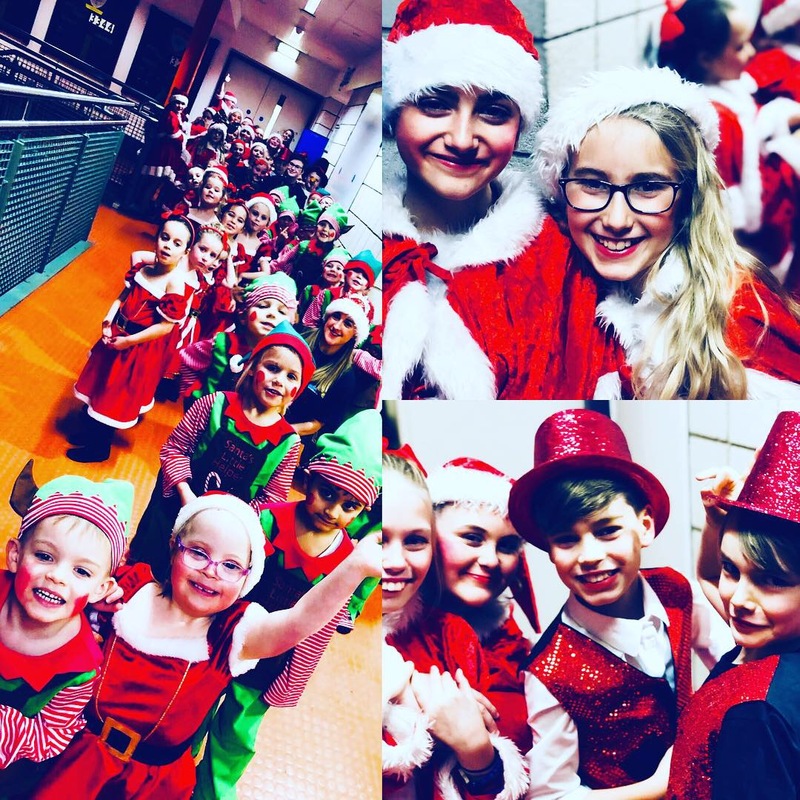 Acting Up was established in 2001 and provides quality Performing Arts education in Gateshead and Newcastle that is complementary to, yet independent of school studies. 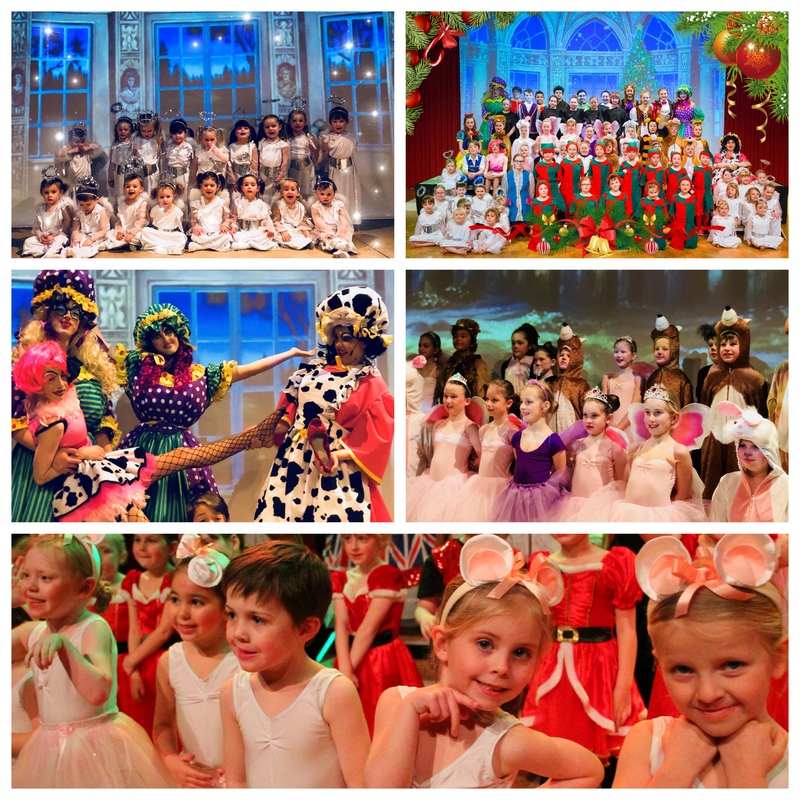 Whilst we are aware that some pupils will wish to pursue a career in Performing Arts in which we support and encourage, our primary concern is to harvest the potential of every child. 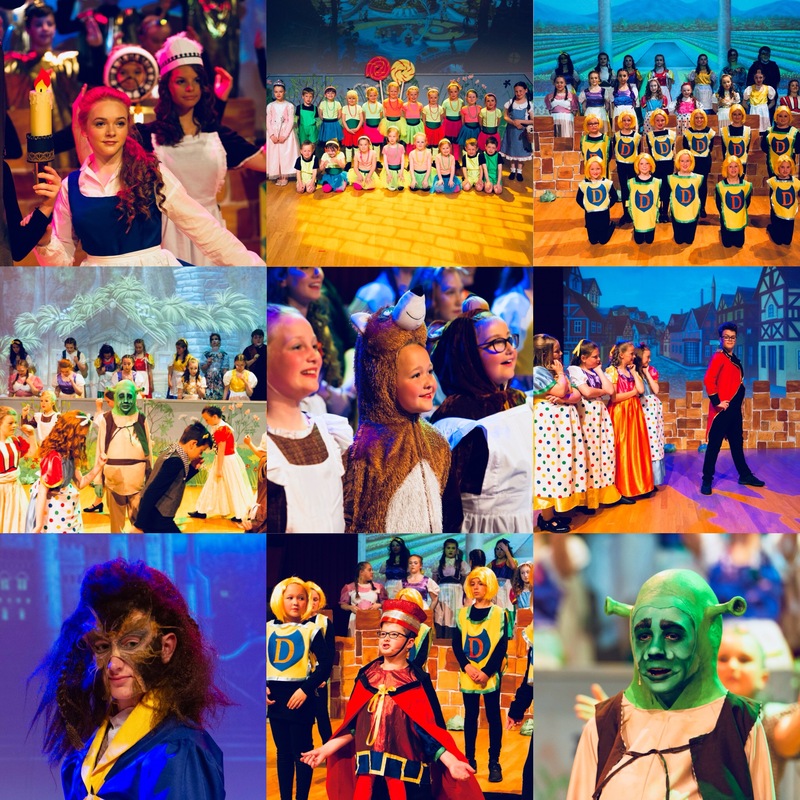 Our success is evidenced by the significant improvement in confidence, articulation, poise, creativity and communication that Acting Up pupils typically display. If you are interesting in enrolling with Acting Up? Simply fill in our contact form and we will be in touch to discuss the best possible class for you!